We are looking to move! 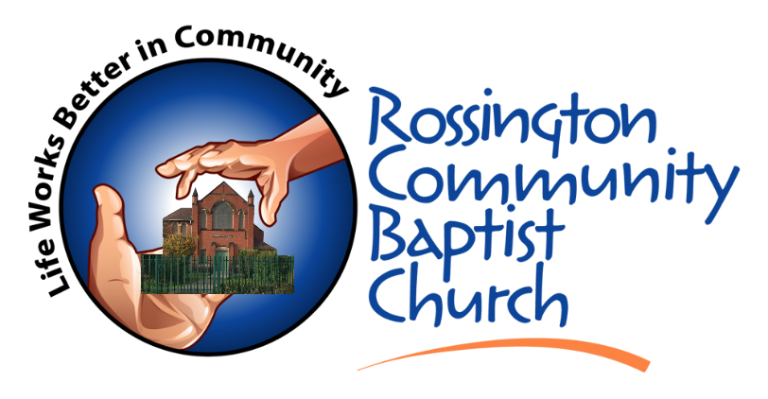 We are fund raising to make a bid on the, now closed, Rossington Methodist Church building. 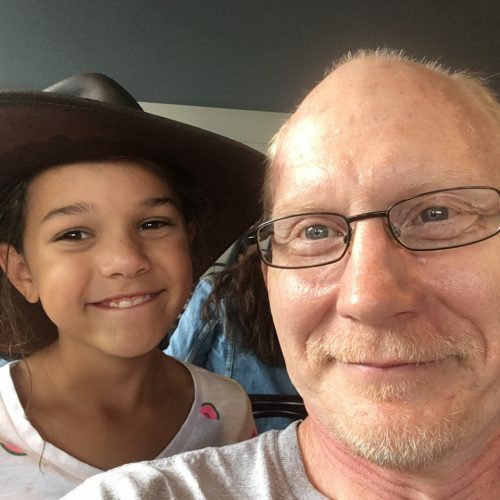 Click here for the story! We would love to invite you along to our services on Sunday. We certainly understand people are nervous. 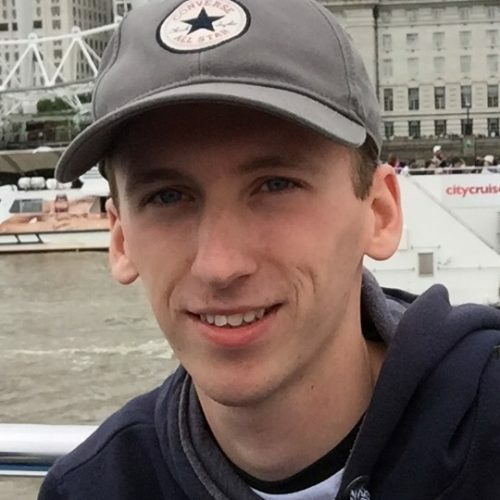 Click to see what you can expect. 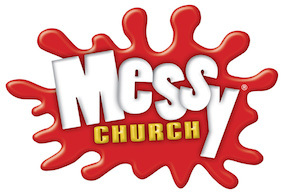 Messy Church is a once a month time for family to come together in a safe and fun environment. 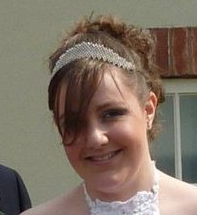 Check it out what is going on for Messy Church. 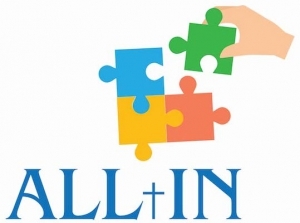 "All In" is an opportunity to explore for God is and what it means in a fun, interactive way. Click for more information. KidZone is our Sunday morning programme for children during the talk on a Sunday morning. 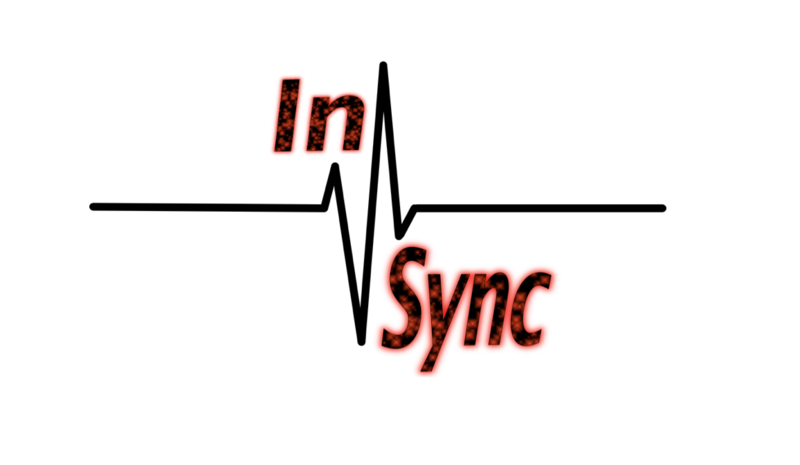 We have a youth club (InSync) that meets on a Friday ... 4:30-6:00. Children/teens 11+ are welcome to come! It is an awesome time of games, talk about life stuff and food! Our Church members give much. Thank you so much! Some Messy Church kitchen helpers. Messy Church mums are so helpful!